During what period was this hotel the Pick-Durant? Was it ever affiliated with a hotel organization other than Pick? 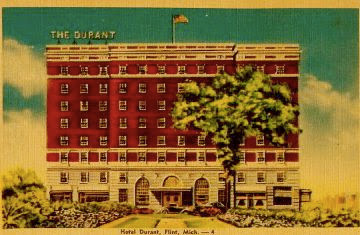 "The Durant was built in 1920. By 1945 it was part of the Albert Pick chain and known as the Pick-Durant Hotel. 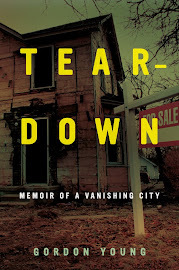 Despite efforts to make it a "motor hotel" it shut its doors in the early 1970s..."